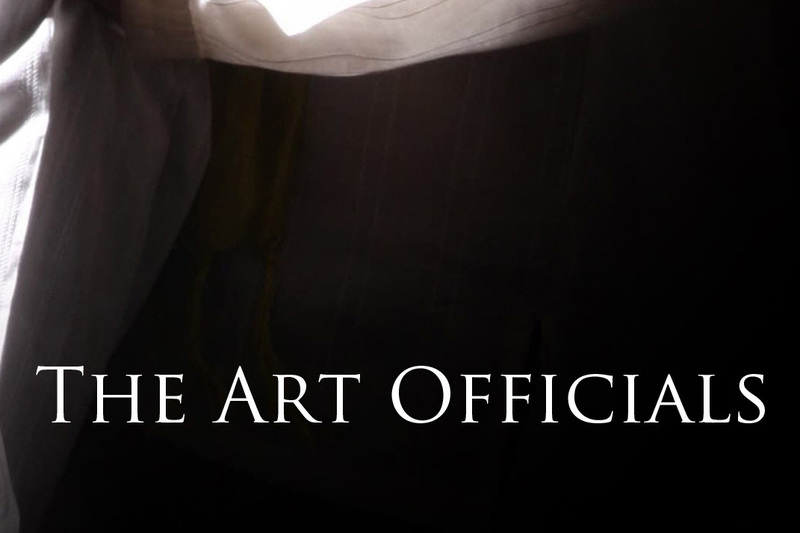 Get a limited edition photograph signed by The Art Officials! This is a once in a lifetime opportunity. Valid while supplies last.